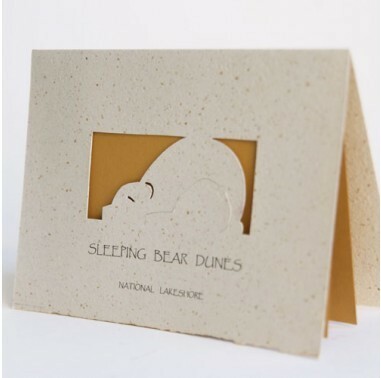 This beautiful sandy dune card is made with crushed roses and an elegant laser cut Sleeping Bear Image. 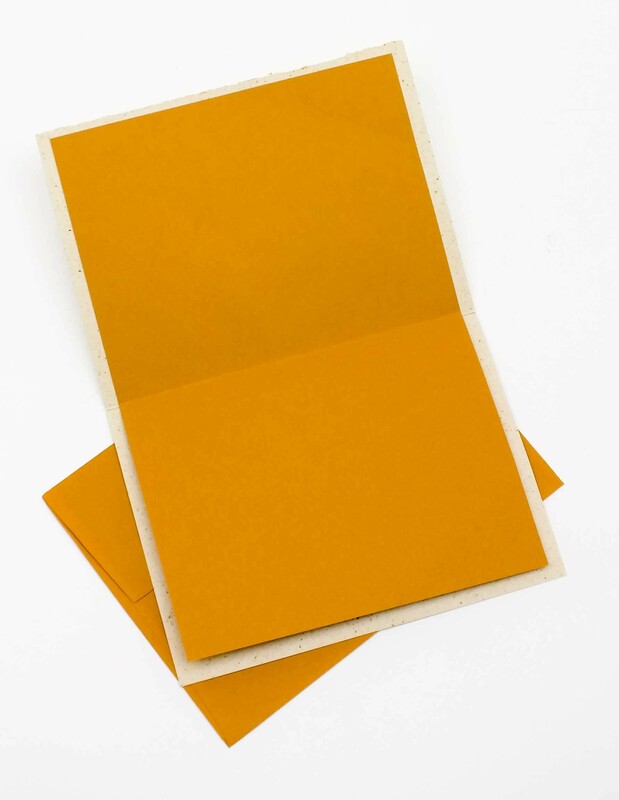 * This product ships directly from Paperworks Studio. 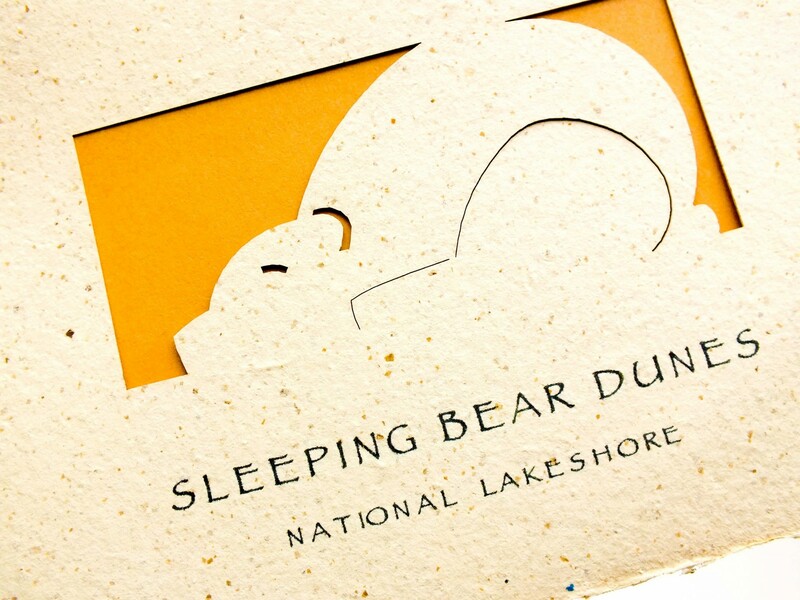 Celebrate Sleeping Bear Dunes National Lakeshore. Hand made in Traverse City, Michigan.